Check out https://docs.openfuture.io/ for our API Documentation! 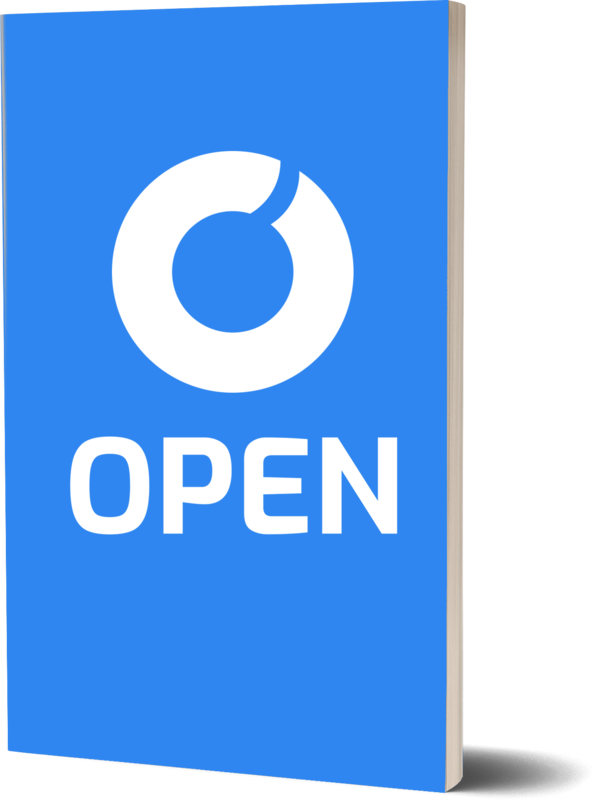 As we continue to progress towards our official token swap and testnet launch, the OPEN development team has been working hard and putting out a great deal of developments and improvements to our OPEN API and OPEN Chain! Our next technical update will include a major technology release, which we are thrilled is fully developed and ready to be announced. We can’t wait to share the details with you very soon! Furthermore, we now have almost 800 commits on our OPEN API and almost 1,200 on our OPEN Chain, beating out many top projects in the space. Version 2.5 of our API was released on July 27th and features a slew of updates. We’ve focused on making our API more transparent and easy-to-use. We’re now providing more comprehensive information to users when they’re presented with errors. Exception messages now contain more detail and are far more readable. We’ve also had all system messages moved to a separate file for simplified review and modification. We’ve also completed work on both our Python and Go SDKs, which were released on July 31. Look out for future improvements to the API, such as full address validation for developer and shareholder addresses and contracted naming throughout the application. In regards to our OPEN Chain development, we’ve been able to implement a time slots mechanism that will regulate block production by providing an order and time. We were also able to optimize many of the data structures used, thusly removing unused data and maximizing efficiency. This allowed us to adjust our serialization mechanism to support Kotlin classes. Also, our team has completed development on our Wallet WEB UI v0.1, which will serve as a basis for future WEB wallet implementation, address discovery to restore lost wallets, delegate reward structure, and block production time, as well as visual designs for both the web wallet and Explorer. Expect more information to come in the future. The development team has finished creating the voting system, essential for any type of DPoS implementation. Now, token holders can accurately vote for their delegate of choice with the weight of the vote automatically adjusted to the number of tokens held by that voter. Additionally, votes can be recalled and verified. Delegates are accurately chosen based on the number of votes received by all token holders. The block reward and transaction fee properties have also been established. RPCs for add delegate transaction, add vote/recall vote transaction, and add transfer transaction have all been implemented as well. The team is now working on running a local testnet and beginning the chain network stabilization. 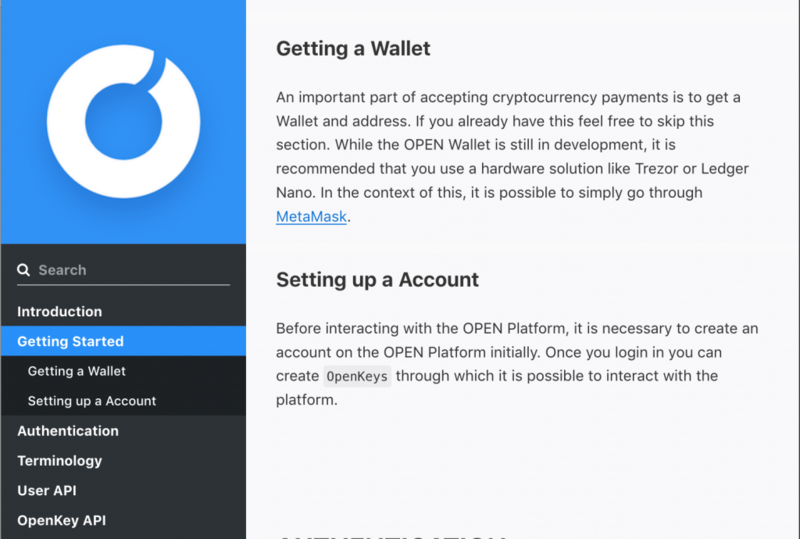 The WEB Wallet UI and Chain Explorer designs are being finalized, with ongoing development taking place. Thank you for supporting OPEN thus far. We look forward to updating you on developments to come. The future is OPEN!